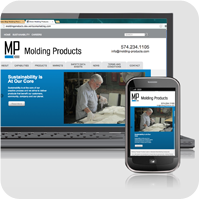 Welcome to our new Molding Products website. The new website provides the latest news and information. The website also offers you up-to-date safety data sheets and product information. It is designed for use on any device, including desktop, tablet or mobile smart phone.